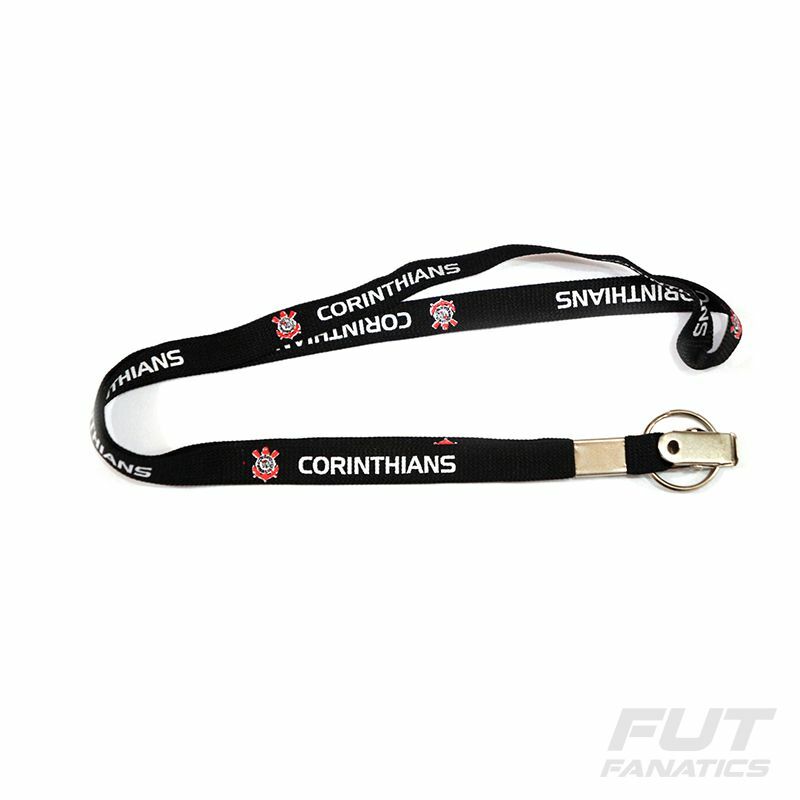 The Corinthians Badge Black Lanyard presents details with the name and the club badge throughout the piece. In the end, a ring and a handy metal clip to load badge, mugs, keys, and other objects you want. More info. The Corinthians Badge Black Lanyard presents details with the name and the club badge throughout the piece. In the end, a ring and a handy metal clip to load badge, mugs, keys, and other objects you want.